WITH THE DAYS GETTING LONGER, SO HAVE OUR OPENING HOURS EVERY FRIDAY ! We are now open until 9pm each Friday for wine, food, & our usual relaxed & friendly atmosphere. 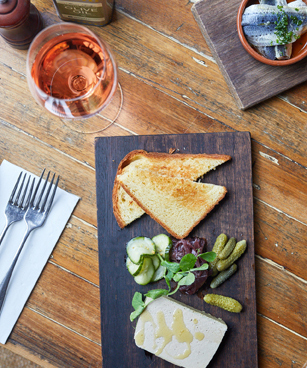 With charcuterie & cheese available all afternoon, then more substantial offerings from 5pm, a little or a lot is fine with us! Our Cellar Door is also open until 9, for tastings & to stock up for the weekend! Whether you’re raising your glass to the end of the working week with colleagues, catching up with friends, or kicking off the weekend with family- as usual around here, everyone is welcome. With the fire roaring on cooler evenings, or all the windows open on warmer days, Fridays afternoons & evenings are perfect to relax at MGWS. No bookings necessary, just come along & enjoy!